Margaritaville is the only destination that delivers a distinctive dining, entertainment, and shopping experience with exceptional service. This unique combination is what makes Margaritaville a destination, not a theme. 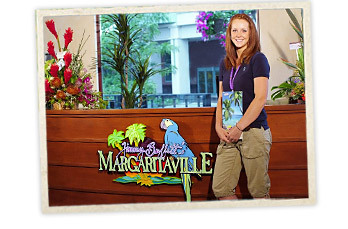 Margaritaville was conceived with the goal to recreate the experience of a Jimmy Buffett concert for people who have not attended or want to relive their past experiences. The Margaritaville Lifestyle is a representation of the care-free, laid-back, island lifestyle pursued by people all across the globe. Our diverse venues each provide a different glimpse into the Margaritaville Lifestyle and offer our guests a one of a kind Margaritaville experience. 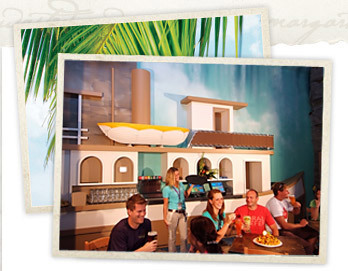 We are committed to creating the Margaritaville Experience for every guest every time they visit. This Experience is what separates us from other concepts and keeps our guests returning time after time. We are also committed to providing you a safe, enjoyable, and fun working environment. This is what separates us from other employers.